Rabassa is an award-winning translator from Spanish and Portuguese into English. 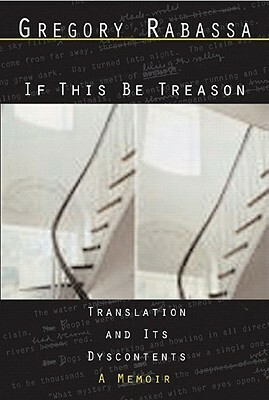 In 2006 he wrote If This Be Treason: Translation and Its Dyscontents, a memoir that charted his serendipitous course from academic to translator of many of Latin America’s great modern writers: Cortázar, García Márquez, Mario Vargas Llosa, Miguel Ángel Asturias, Jorge Amado…the list goes on. Rabassa is rather sly about the process of translation, but he provides some intriguing clues as he describes the challenges he faced with specific works and authors. Successful translators, it appears, have a gift for conveying the genius of an original work while making subtle decisions regarding style and word choice in the “target” language. Think of the difficulties capturing colloquial dialogue, nicknames, puns, the rhythms of sentences, even the nuance of titles. Imagine, for example, if Rabassa had titled García Márquez’s masterpiece, A Century of Solitude. 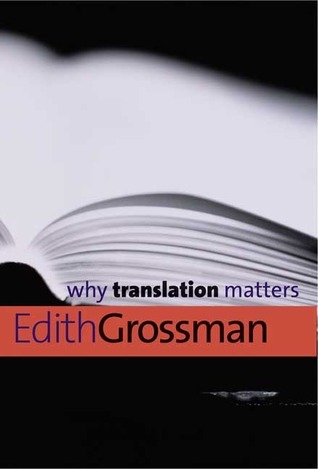 Rabassa’s contemporary, Edith Grossman, who translated a much-praised version of Don Quixote, in 2010 published a book-length essay on their shared art, Why Translation Matters. Where Rabassa insinuates, she makes plain: The translator is an underpaid, underappreciated but critical agent in the exchange of cultural ideas. The Renaissance would not have spread across Europe without scholars translating works from Latin and Greek; the Enlightenment ideas that shaped modern democracy, the scientific method and the Industrial Revolution would not have transformed the world without the endeavors of translators. Grossman sees works in translation continuing to influence writers today. For example, García Márquez’s discovery of William Faulkner and Franz Kafka in translation shaped his own works, which in turn influenced a generation of European and American writers’ experiments in magical realism. Such is the conundrum: a great translation is, like Menard’s Quixote, the same yet different, at one with the original and yet another. The next time you read a good book in translation, consider the extraordinary transcendence you are experiencing thanks to the translator. *Excerpted from J.L. 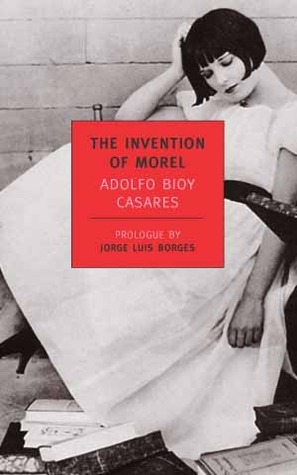 Borges’ Collected Fictions (Penguin, 1998), translated by Andrew Hurley.